All songs written by Benya Weller between 2012 - 2017 in the countryside near Berlin, Montpellier and Cologne. Some of them written during a songwriter session in 2015 as a collaboration with other songwriters of Cologne. Composed, performed and recorded in 9 days in January 2018 rough and raw in my living room. 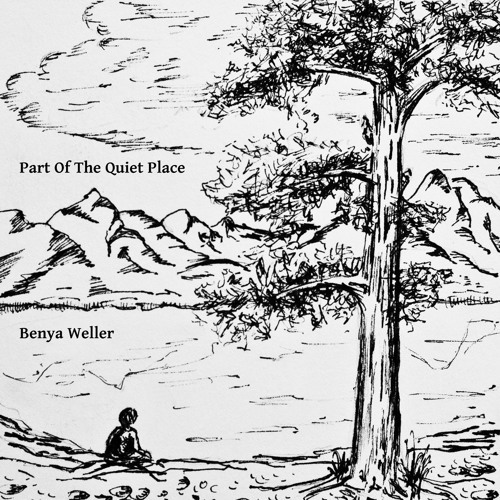 Guitar, Vocals, Percussion by Benya Weller. Artwork by myself, too. Thanks for listening!